Thanks to my mother and father in law I was able to make a gorgeous blackberry cobbler. If you have never had it, you really should! It is so delicious, especially with wild blackberries. They have a particular tang that just can’t be found in domesticated berries. When I took the first bite, I was almost unable to speak. The flavor just exploded over my taste buds. This is the essence of all that is good about rural home cooking. Preheat oven to 375 degrees. In a medium saucepan, combine the berries, about 1/2 cup of sugar, and 2 tbsp water. Heat until there are about 5 cups of fruit and juices. Melt butter in a 9×13 glass dish in the oven. In a bowl, combine the flour and sugar. Stir in the milk. Pour batter into the hot butter. Gently spoon the fruit and juices over the batter. Bake for 30 to 35 minutes or until the edges are golden brown. Serve warm and maybe with ice cream. Serves 8. Those berries look just like the berries that my dad calls “wild raspberries”. Wild “blackberries” seems like a more fitting name. Either way, I agree that they are better than blackberries (or raspberries) that have been domesticated. Every summer my brother and I would pick them from the vines in the backyard and give them to my grandma to bake a pie for us. This year, she isn’t around to bake the pie anymore, so I made it myself from scratch for the first time. The flavour was perfect. I love that food has so many memories attached to it. I am sorry that your grandmother isn’t here but I am glad u have a way to connect with her. 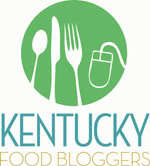 How does your recipe vary from this one? I’d love to see it. You’re absolutely right, Anna. 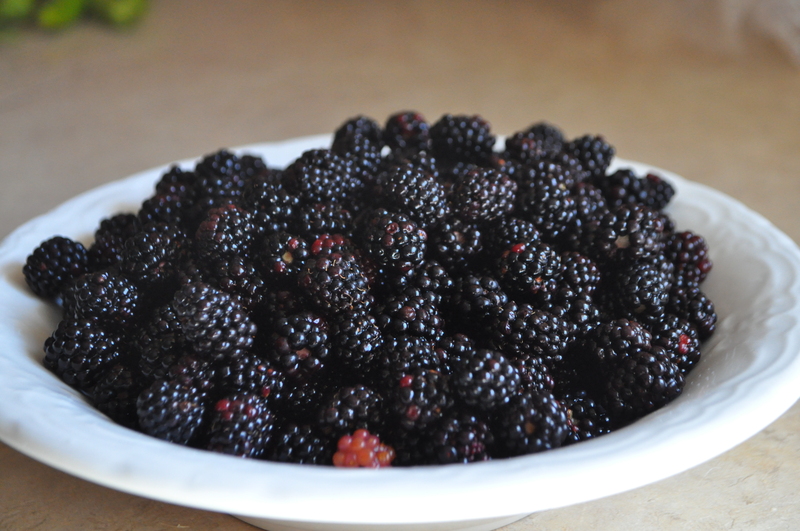 The domesticated varieties are no substitute for the wild blackberries. And what a bounteous year we’re having! I don’t have any vines close to me but I am lucky enough to have inlaws willing to pick them for me. I wish I had blackberries year round. It was amazingly delicious. Nothing better than country food. 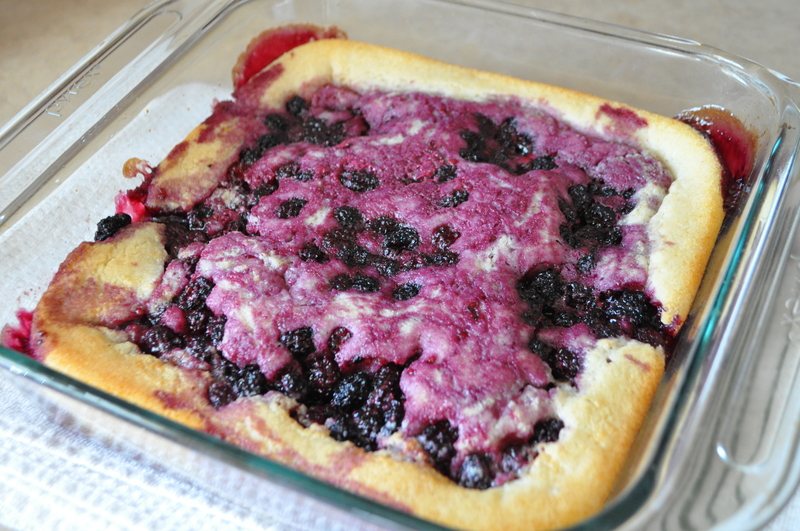 Pingback: Blackberry Very Peachy Cobbler | What's On the Stove?